Located on the corner of Euston and Upper Prince Streets, the McLeod-Rogers house was designed by the architectural firm, Stirling and Harris which was made up of well known architects, David Stirling and W.C. Harris. 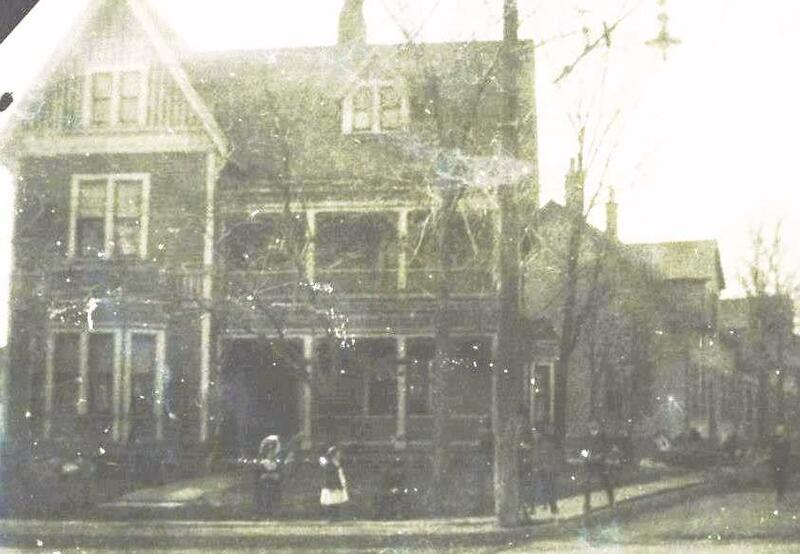 The beautiful house was built by the talented Lowe Brothers firm in 1886 for merchant tailor, J.D. McLeod. A later resident of the house was insurance man and fox breeder, W.K. Rogers. An early advocate of the automobile, “Good Roads” Rogers recruited his friends and others to improve the Island’s roads so that those with automobiles could enjoy them. Rogers even defied the law to advance his cause. When the legislature banned the use of the automobile in 1908, Rogers took out an ad in the newspaper announcing his intention to defy the law. He then drove up St. Peter’s Road and around Charlottetown in an attempt to get arrested so that the law could be tested in court. When he was finally charged, after someone was encouraged by the pro automobile supporters to lay a complaint, he was fined $500. or 6 months in jail. The fight was not over and efforts continued until the automobile became legal on all Island roads in 1919. W.K. 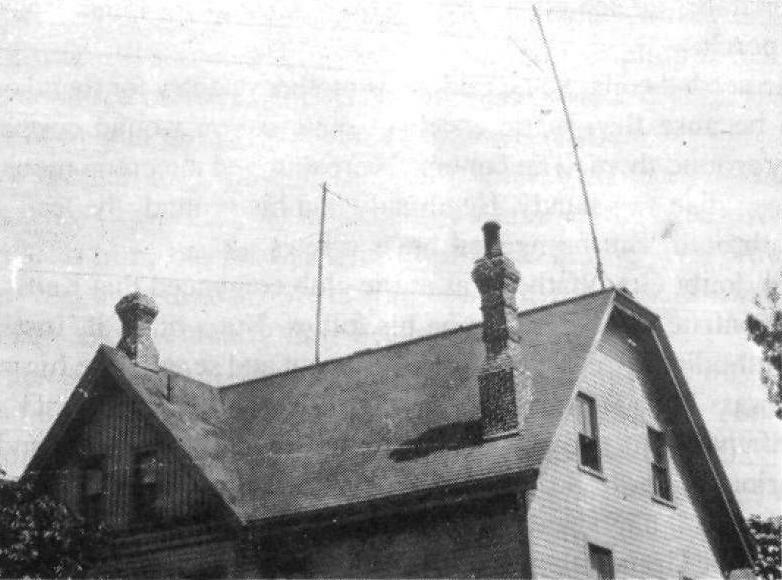 Rogers’ son, Colonel Keith Sinclair Rogers, began experimenting with radio at the McLeod-Rogers House before going on to found CFCY radio in 1925 and CFCY Television in 1956. The younger Rogers was just fifteen years old in 1907 when he began to drill holes in the walls (and the glass!) to run a tangle of wires and aerials throughout the house to enable him receive and transmit messages to his friend down the block. The story of Rogers’ early experimentation with radio and his eventual founding of CFCY is chronicled in Betty Rogers Large’s book, Out of Thin Air.